Few spots in the area have such a reputation for high end fun! 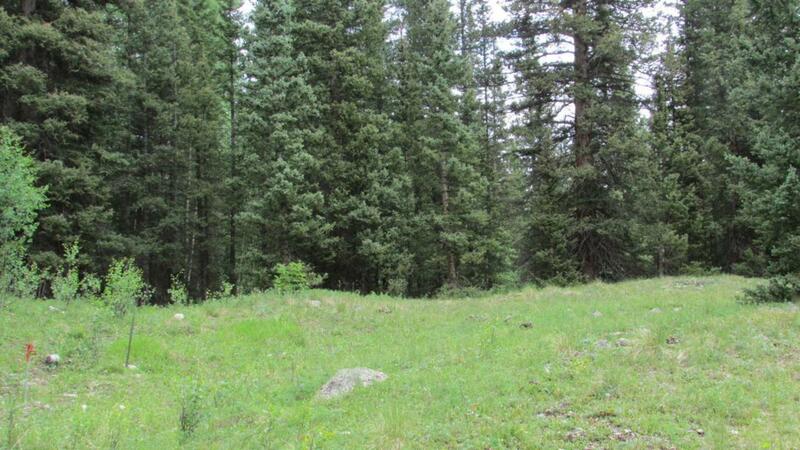 This round parcel is right in the middle of everything that Telluride Colorado has to offer. While not technically adjacent to Forest Service Land, for all intents and purposes it is. It's wonderfully wooded, with mountain views all around. Sellers purchased an exclusive water tap, which will be included with the sale. Buyer will pay the $1000 transfer fee for the water tap. No 'real property' will be conveyed--rather, purchaser will receive a stock certificate and the rights to build a home or cabin that fits within the circumference of the site subject to approval by the HOA.